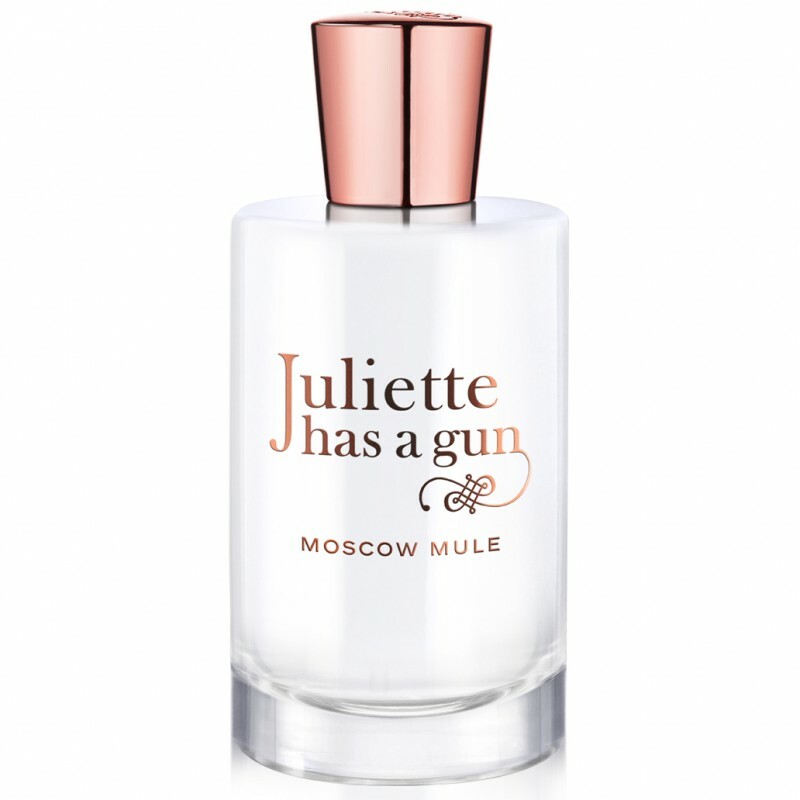 Juliette Has A Gun launches Moscow Mule, the new fragrance dedicated to the city of Moscow. 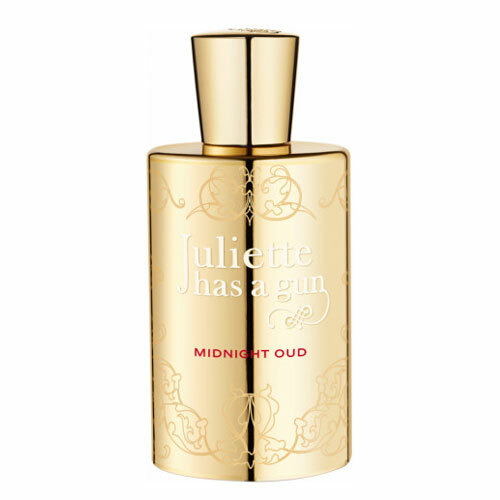 It is inspired by and made of notes that recreate the legendary Moscow Mule cocktail of Russian vodka, ginger beer and lime juice. 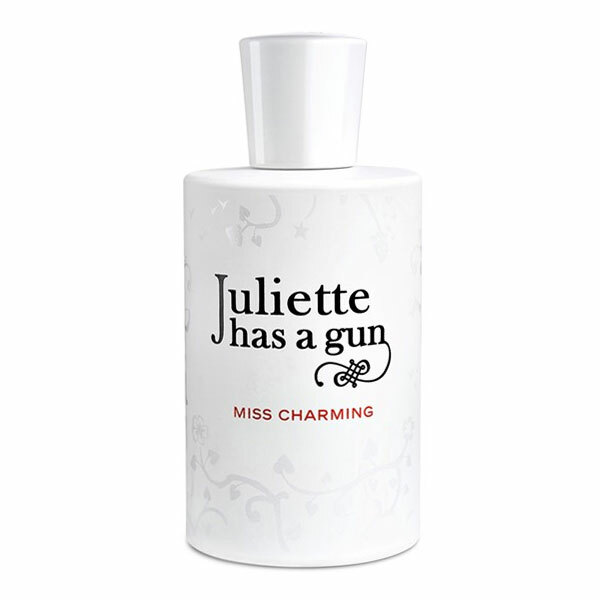 Described with epithets like intoxicating, dangerous and unforgettable, Moscow Mule fragrance is to depict the fragrant character of Russian Juliet. 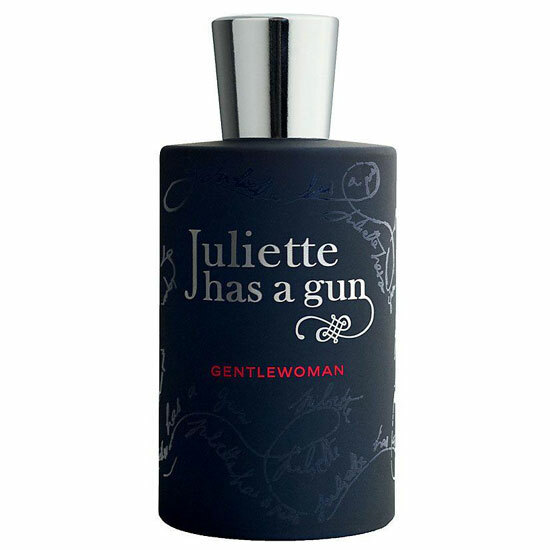 The composition is made of fresh bergamot and ginger accords together with the Firmenich molecule Norlimbanol. 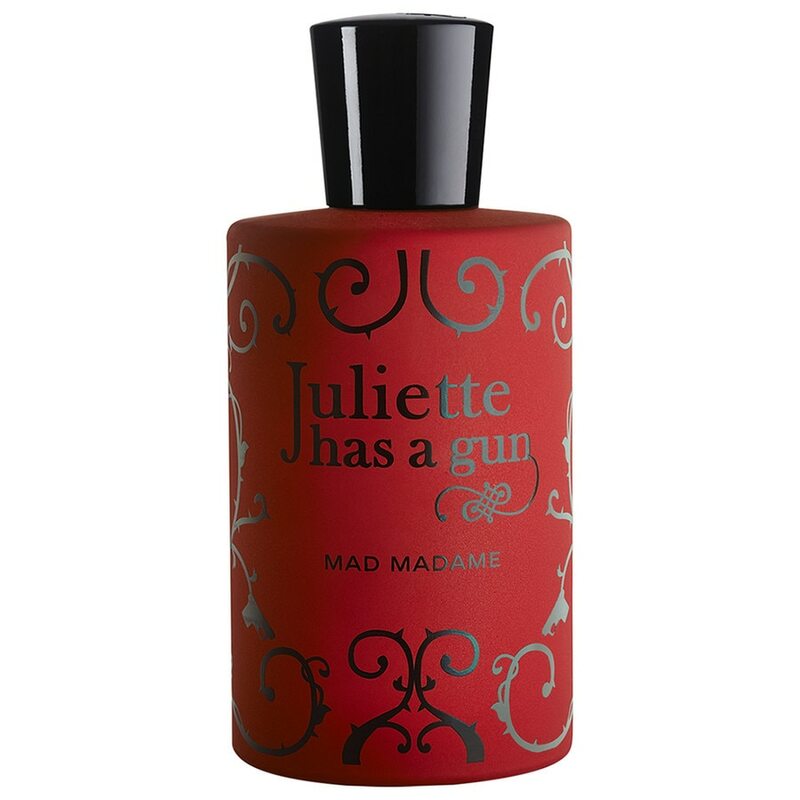 The molecule is described a powerful and dry woody one that goes in the patchouli direction with animal amber undertones. Moscow Mule was launched in 2017. 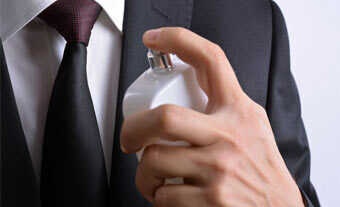 The nose behind this fragrance is Romano Ricci.